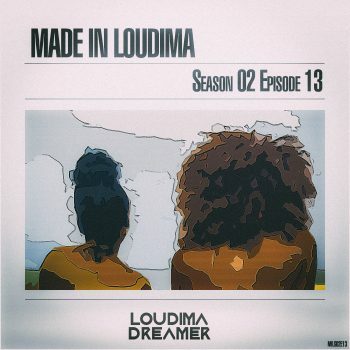 Made In Loudima Season 02 Episode 14, telling the story of urban love for the month of love. 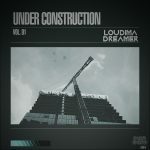 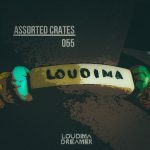 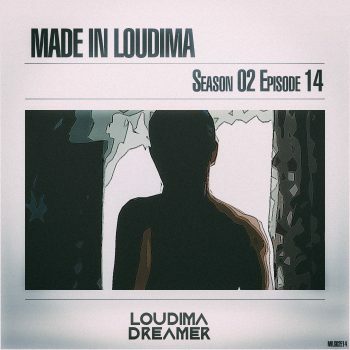 Read more "Made In Loudima: Season 02 Episode 14"
Starting 2018 off with episode 13 in my Made in Loudima series of mixes. 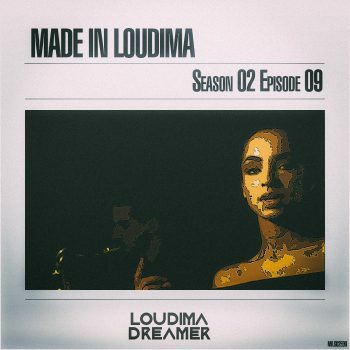 Read more "Made In Loudima: Season 02 Episode 13"
Made In Loudima Episode 12, marks the halfway point in Season 02, and the close for the year of 2017. 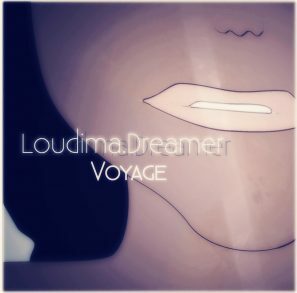 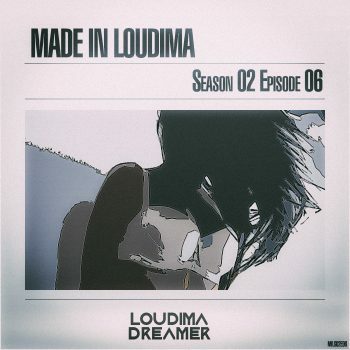 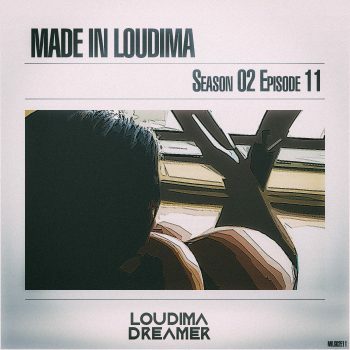 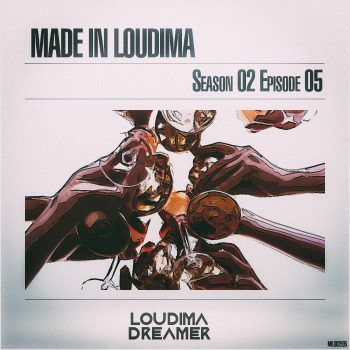 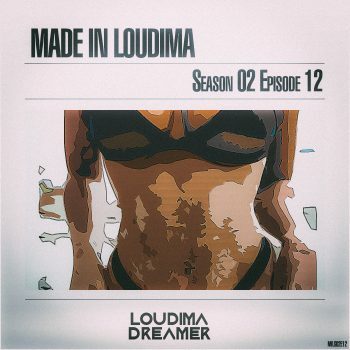 Read more "Made In Loudima: Season 02 Episode 12"
Made In Loudima Episode 11, songs for a fairytale ending. 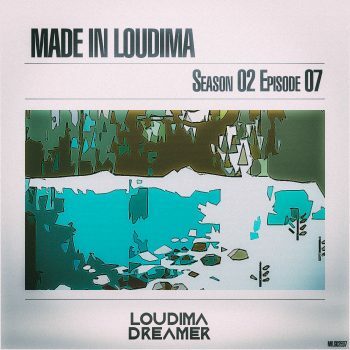 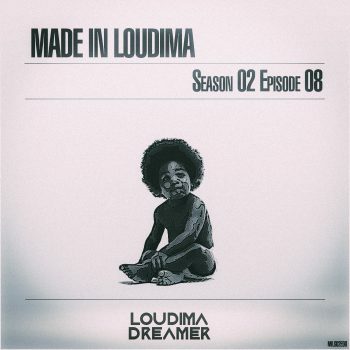 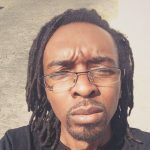 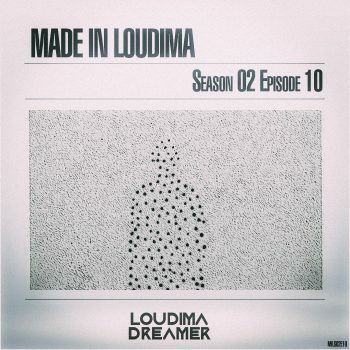 Read more "Made In Loudima: Season 02 Episode 11"
Read more "Made In Loudima: Season 02 Episode 10"
Read more "Made In Loudima: Season 02 Episode 09"
Read more "Made In Loudima: Season 02 Episode 08"
Read more "Made In Loudima: Season 02 Episode 07"
Read more "Made In Loudima: Season 02 Episode 06"
Read more "Made In Loudima: Season 02 Episode 05"